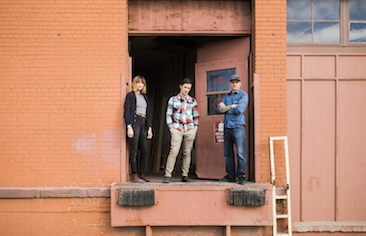 When Dom, Lexi and the Wilder Creative team moved east, they started out in a massive derelict warehouse. They’re now the centre of Leyton’s thriving maker scene. 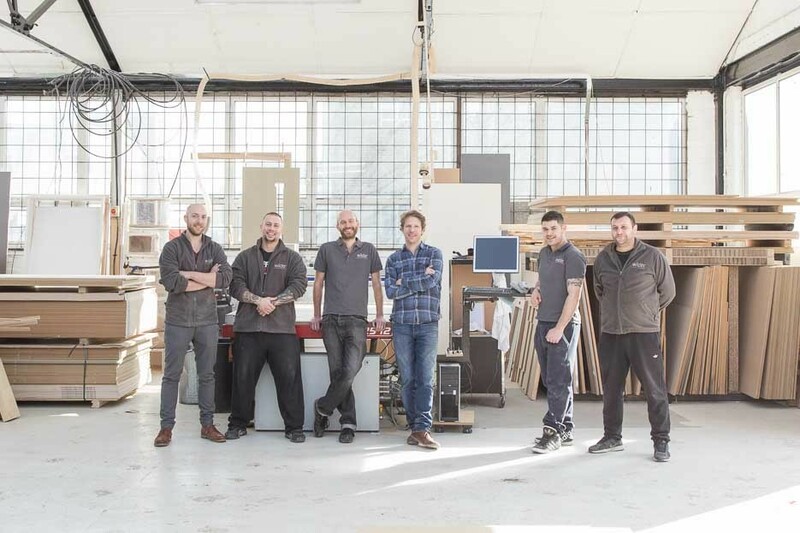 An East London institution, Wilder are a creative and growing team. 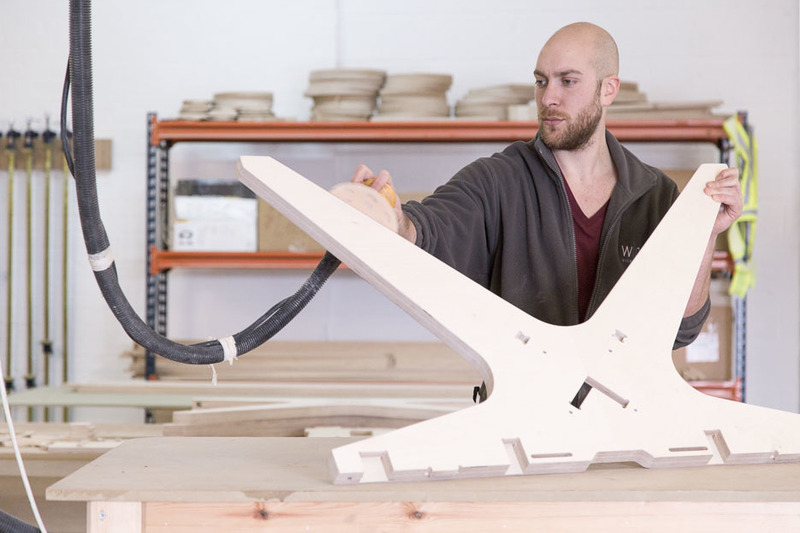 But for the past year they’ve not only been making precision furniture and joinery; their team of Architects, programmers, engineers and cabinet makers have been joined by the ceramicists of Turning Earth studio and the foodies of Pavilion Bakery and the Lighthaus cafe - turning a derelict industrial unit into a new community of makers. 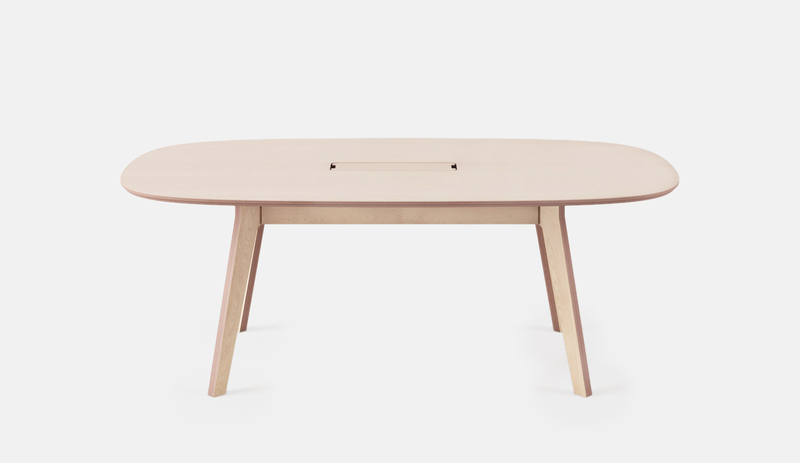 Lexi: We have been making furniture in east London since 2005. When we started out Hackney was a very different place, to be honest back then it was the cheap rent and abundant factory spaces that brought us to the area. Roll on 13 years and that is definitely not the case as the rents in London Fields are now comparable to central London, but we still love the area as there are so many makers from a wide variety of creative industries. 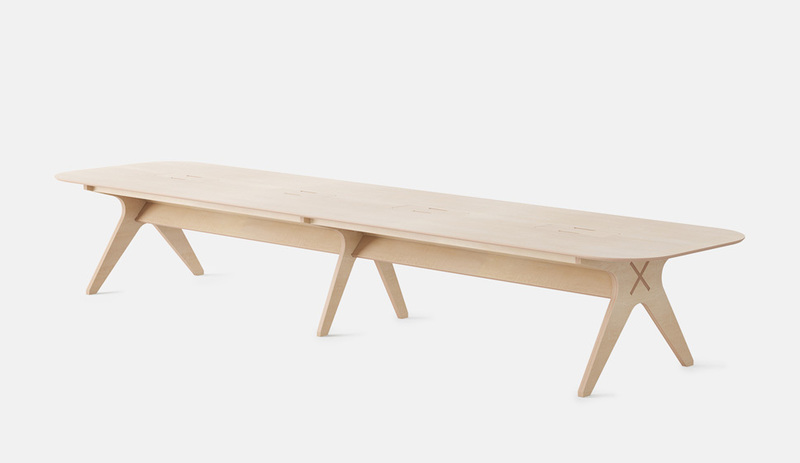 Opendesk: Give us a brief history - how did Wilder Creative start out, and why? 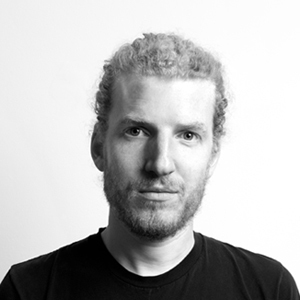 Lexi: Wilder Creative was founded by Dominic Wilder in 2004 after he completed his Masters Degree in Design Products at the Royal College of Art. Prior to his professional training, Dom had gained a wide variety of hands-on making experience, so when he left the RCA it was a natural step to set up his own design studio and workshop. 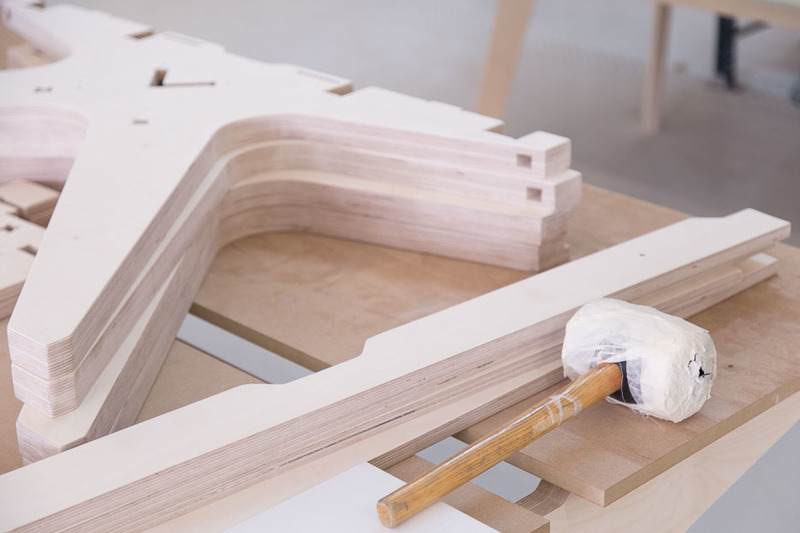 Initially working alone, he was making small bespoke furniture pieces for private clients, but as the commissions got bigger, and more complicated, he focused his attention on the design side of the business while employing skilled cabinet makers to produce the furniture. 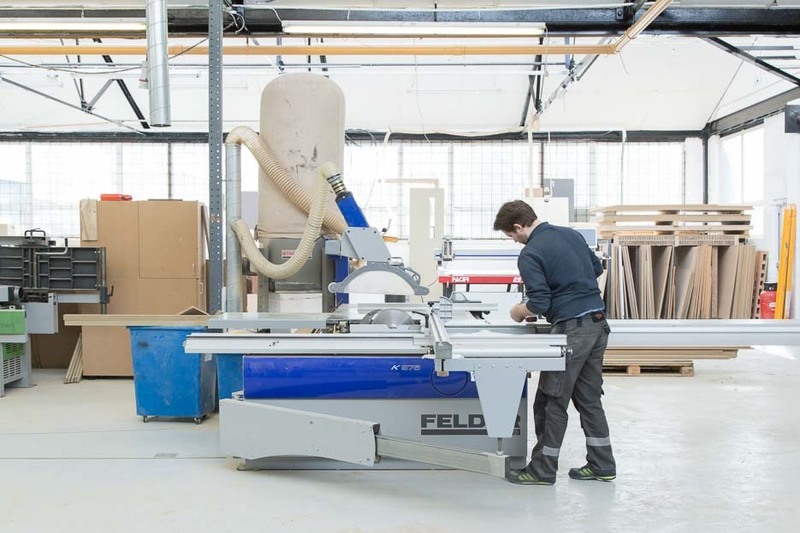 The company has grown organically from there, and in recent years we have embraced digital manufacturing methods which has really transformed the business and how we make furniture. Opendesk: You’re now in an amazing space in Leyton - can you tell us a bit more about it, and the community you’ve been building? Who have you managed to bring together? Lexi: Yes, sadly after 10 years we had to move out of London Fields as our landlord was redeveloping our workshop. 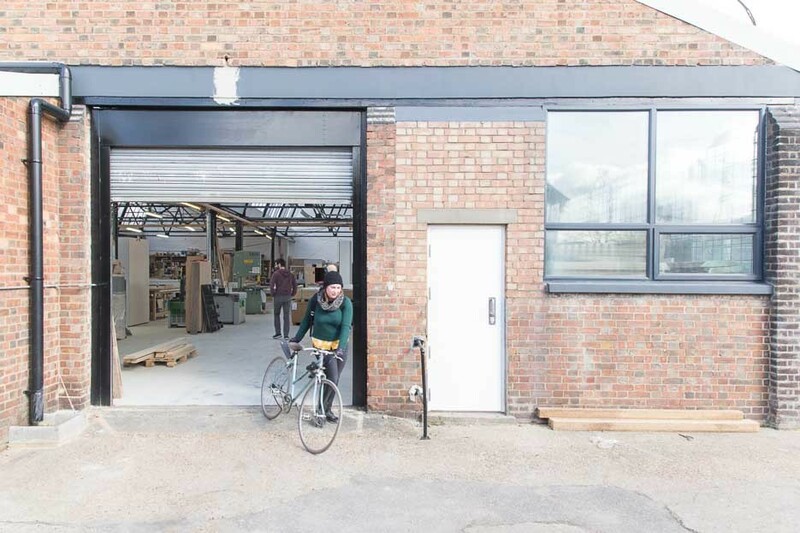 Ideally we wanted to stay in Hackney but it was impossible to find a workshop big enough to house our expansion. 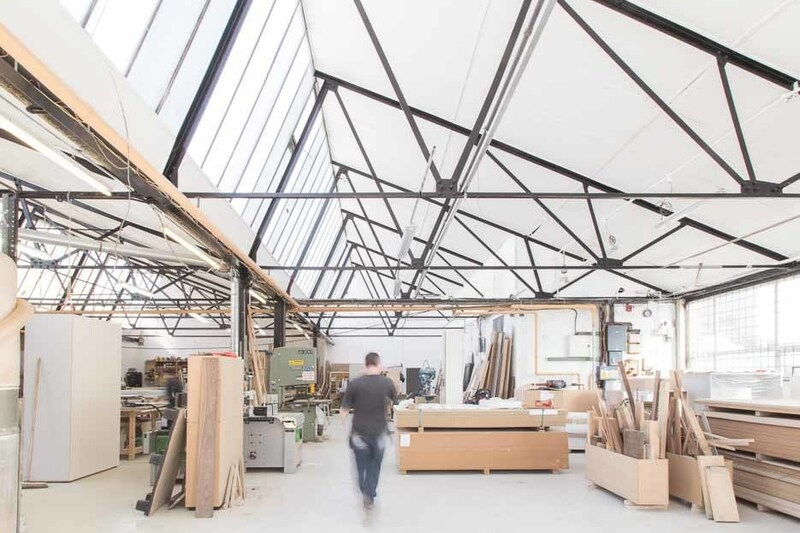 We spent more than a year searching for our current space which is a 33,000 sq ft industrial unit just off of the Lea Bridge Road in Leyton. The building was derelict when we took it on and we spent nearly 2 years refurbishing it and splitting it into 7 separate units. The new Wilder studio and workshop now consists of 13,000 sq ft of dedicated production space. The remaining 6 units are various sizes and our tenants include Turning Earth Ceramics studio and Pavilion Bakery so we get to share our new home with some well established and respected businesses. It was sad leaving Hackney but every cloud has a silver lining and we couldn’t be happier here now. Opendesk: We get massive workshop envy whenever we visit - can you give us a run-through of your team, techs and specs? Lexi: Absolutely, the Wilder team consists of nearly 25 studio and workshop staff, plus an onsite fitting team. 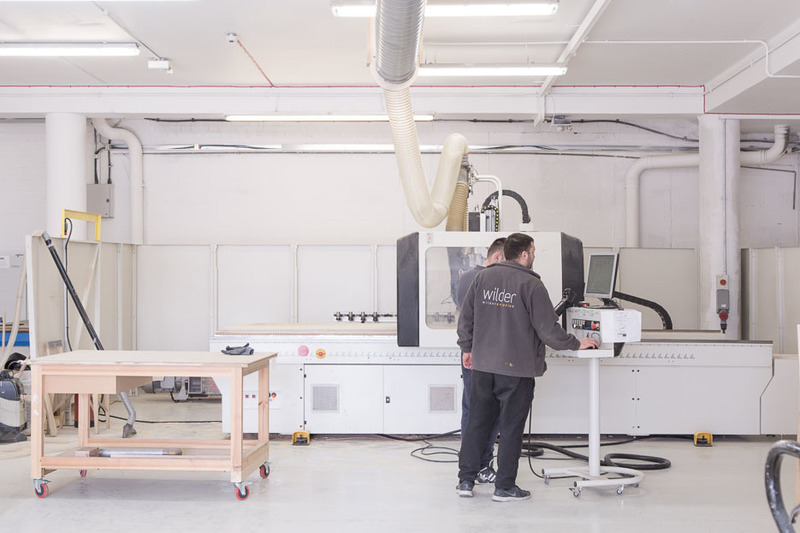 The workshop is equipped with 3 CNC machines, a range of Homag machinery and an in-house spray booth to accommodate our growing finishing department. 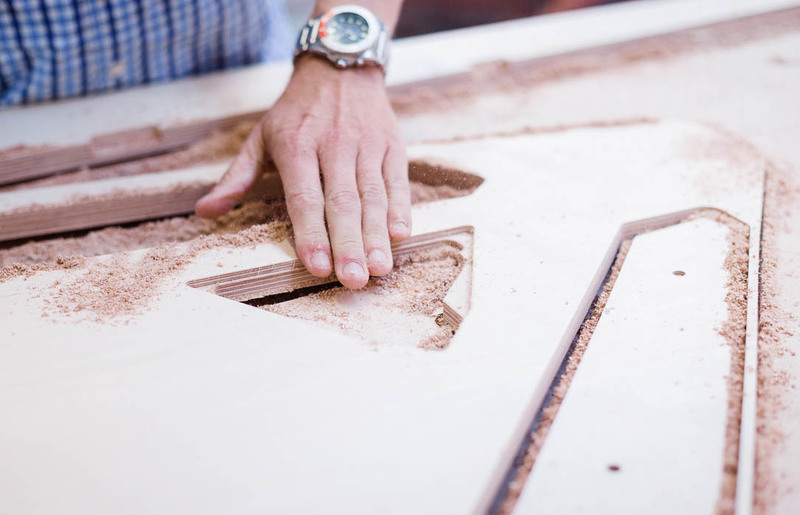 Our team come from a variety of backgrounds from highly skilled cabinet makers, to architects and engineers. 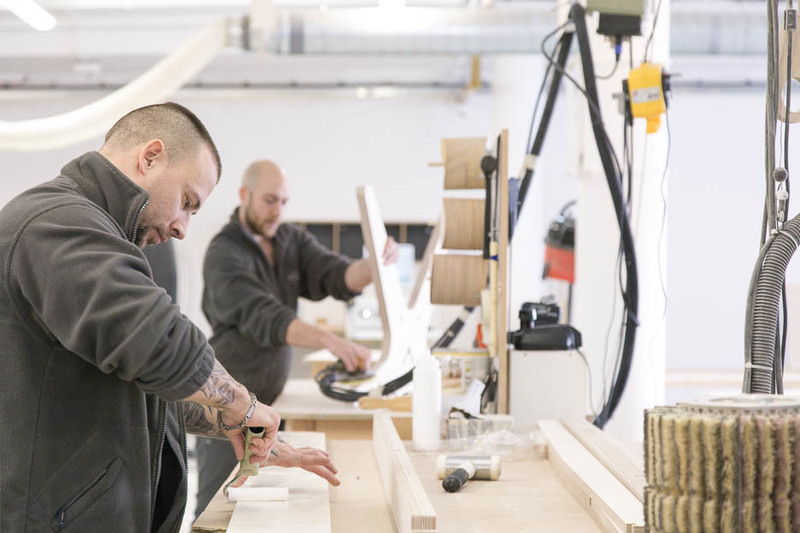 We are proud of the fact that all of our team members bring their own unique expertise to the table, and because of this we are able to offer our clients small to medium scale production processes alongside specialist carpentry techniques. We always love a challenge! 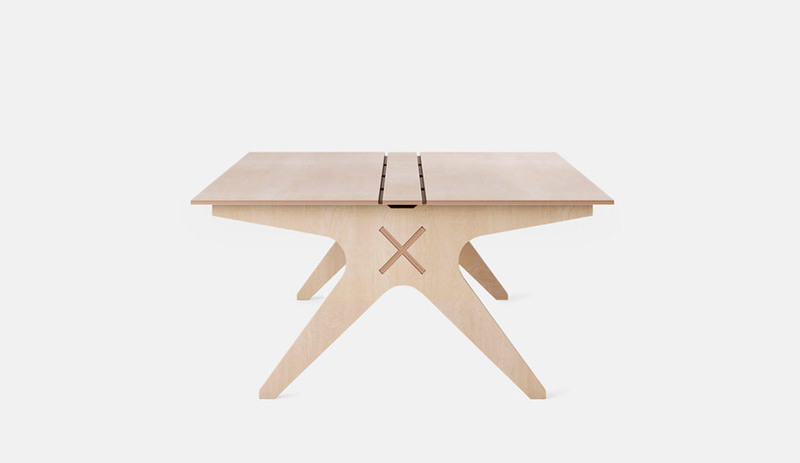 Opendesk: What are you most proud of making and why? Lexi: There are so many projects that we are proud to have been involved with that it’s hard to single out just one; but the building of the business, the workshop, and the facility we now have here in Leyton is what makes it all possible. This is definitely one of our proudest achievements as we now have the opportunity to do so much more! Opendesk: The local area is really buzzing since you moved in - how do you see it changing and what are your next steps / plans for the future? 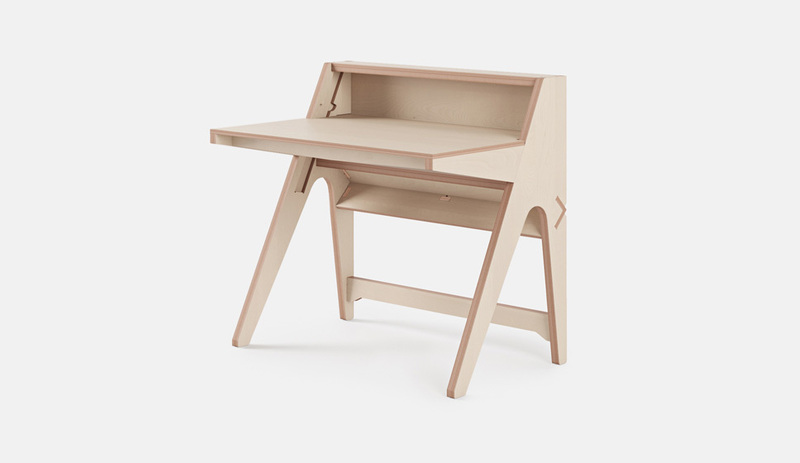 Opendesk: Anything else you’d like to share? Lexi: Having worked with Opendesk over the past 5 years it’s been exciting to see how they’ve developed as a brand and grown as a business. This in turn has given us the opportunity to grow our digital manufacturing department and push new process through our own work. We are looking forward to this relationship continuing and working together on many new projects. 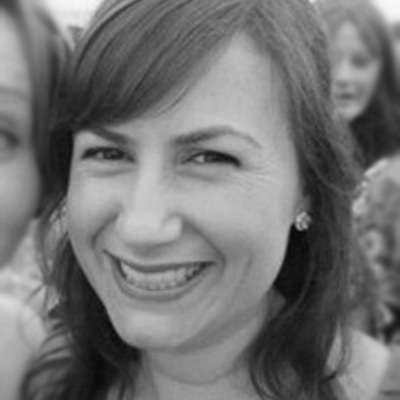 Alexis is Studio Manager at Wilder Creative, based in the heart of Leyton’s thriving maker scene in East London. 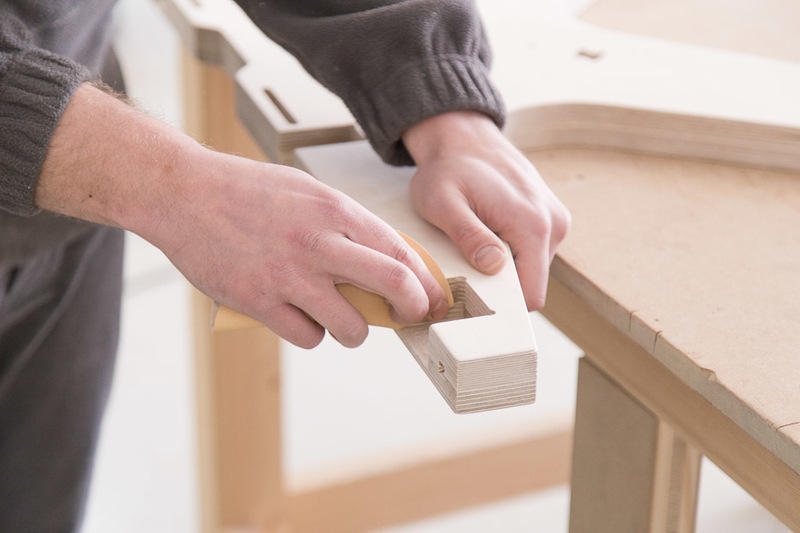 From Formula One cars to furniture design and building businesses based on ethical supply chains.